Showing results by author "David Donovan"
He was a young American soldier - and the most powerful man in a remote rural District of Vietnam. 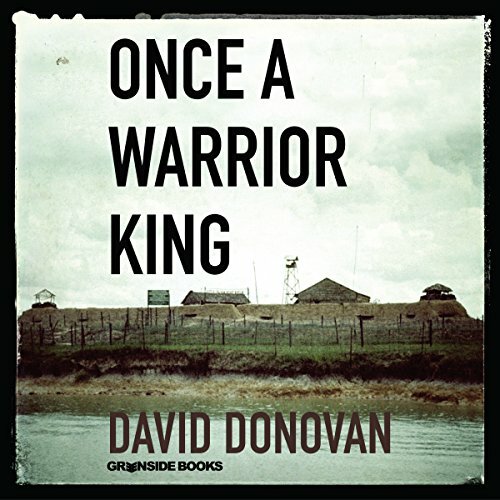 In the spring of 1969, First Lieutenant David Donovan arrived in the Mekong Delta of South Vietnam to work as military advisor with village chiefs and local militia to win the war. But as he was the highest-ranking person in the entire district, his life there was far more complex than anyone could have imagined.